Backing up Call Logs is a good thing and a great precautionary measure when you have a fear of losing your data, or in case you flash a new ROM or modify your phone in any other way. 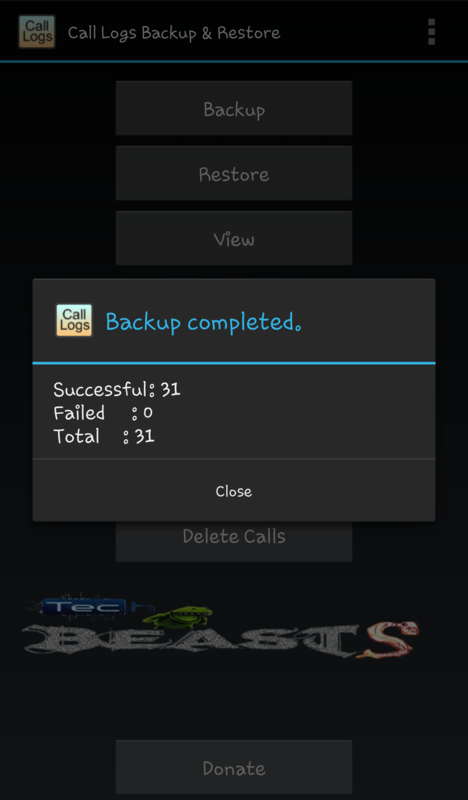 Call Logs Backup & Restore is an awesome app available in the Google Play Store to backup all your call logs by the same developer who developed SMS Backup & Restore. In order to proceed, you need to follow the simple steps explained below. 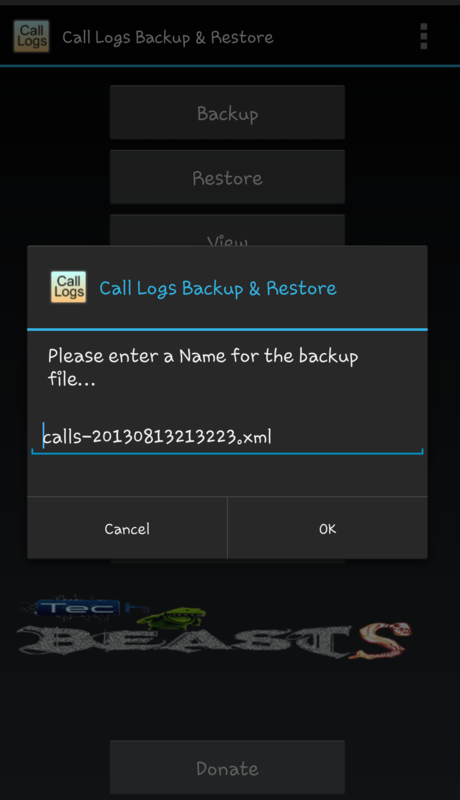 So, first of all, you need to download and install Call Logs Backup & Restore from the Google Play Store, you can download it here. After the installation is done, open it and you will see a screen on your phone/tablet as shown below. Here you can select whatever you want today, probably you want to backup your call logs first of all, so just tap ”Backup”. As soon as you tap the Backup button you will receive options as shown below, Here you need to specify the storage where you want to store your backed up XML file. This XML file will be used to restore the call logs a later time when you want. By default is internal storage but you can change it depending on your choice. I prefer External Storage Card because whenever you wipe your phone to factory data, your internal storage is wiped as well, so having it on External Storage will keep it saved as long as you don’t format it manually. Enter the name for your backed up file and press ok, the backup process will start and an XML file will be created on your internet / external storage. So now when you are done backing up the call logs, let’s learn how to restore the backed up call logs. 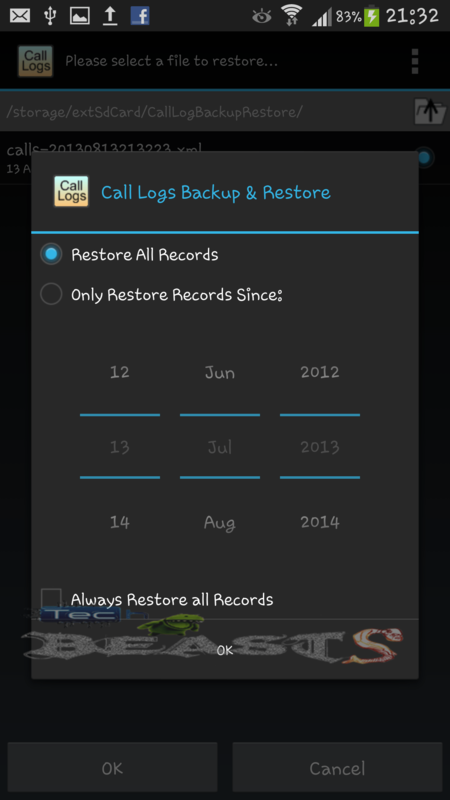 Get back to the main/home screen of the Call Logs Backup & Restore app and tap the Restore options, as soon as you tap the restore, it will ask you to select a file from which you want to restore your call logs. 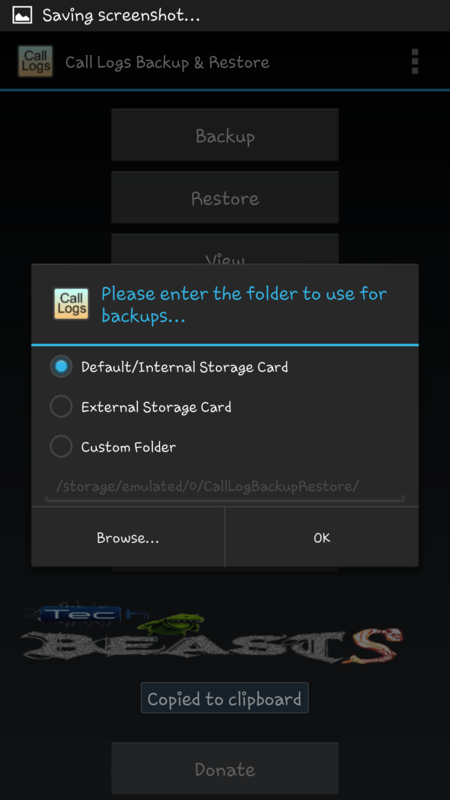 After you specify a file to restore the Call Logs, another screen will popup showing the options as shown below. 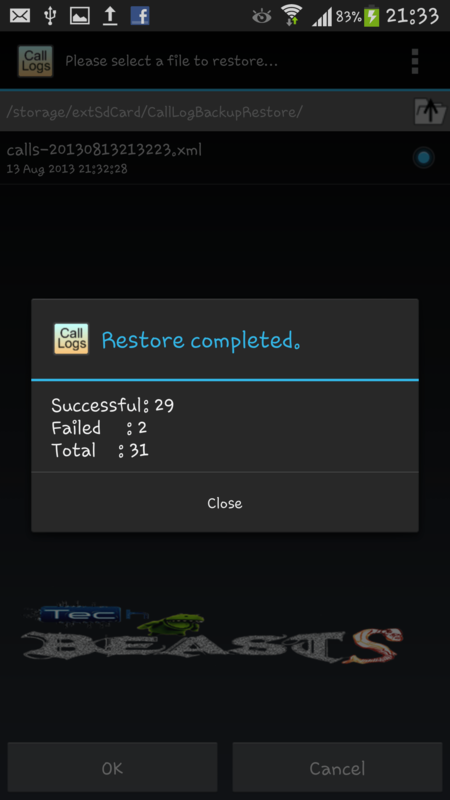 Here you can specify that either you want to restore all the Call Logs from that file or you want to restore the Call Logs from a specific date and onwards. The restore process will start and end up showing you the complete pop up notification. To access the preferences in the Call Logs Backup & Restore you can simply press the options key on your phone and head to the preferences as shown below, here you can adjust all the settings as you want. 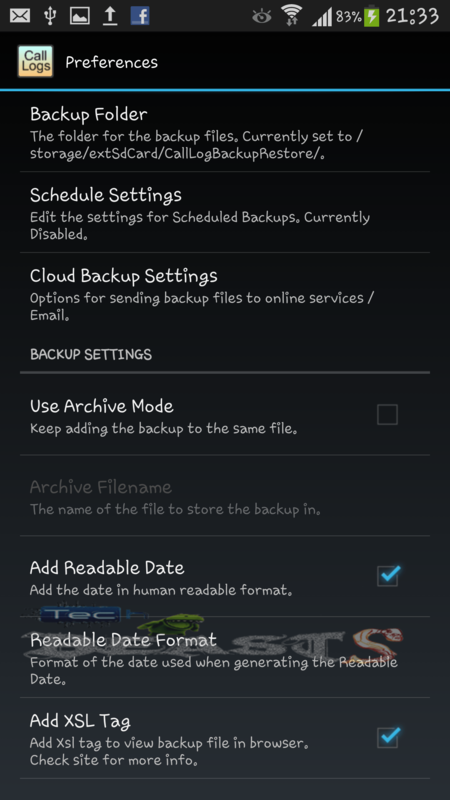 One of the very useful options here is Scheduled Backups, it allows you to backup your important call logs automatically after a specific interval of time you set. You can simple tap it and set theschedule to backup your call logs automatically. Here a screen showing the Scheduled Backups panel. 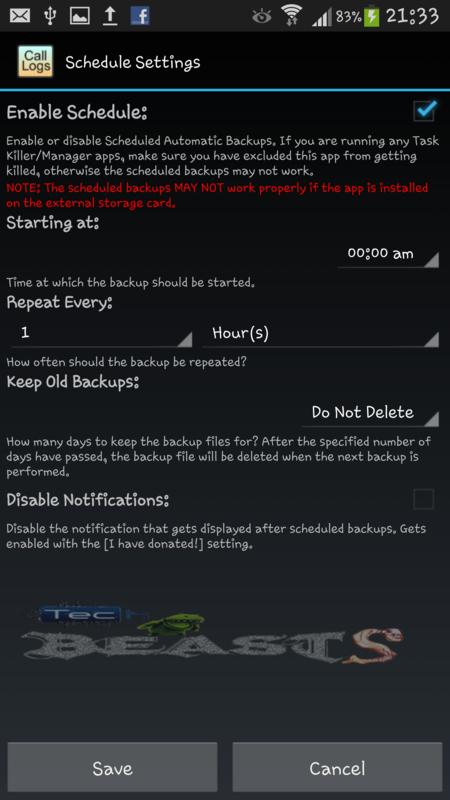 Turn it on, You can also select here either you want to get notified about the automatic backup or not. 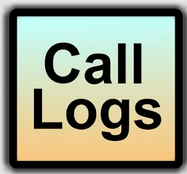 As soon as the process is done, get back to your call logs and you will find your restored call logs listed in there, by the date. That’s all. Got any confusions? feel free to leave a comment below and ask us. Good Luck.